Failure to rotate your back foot from your core/hips triggers a breakdown in your baseball swing. 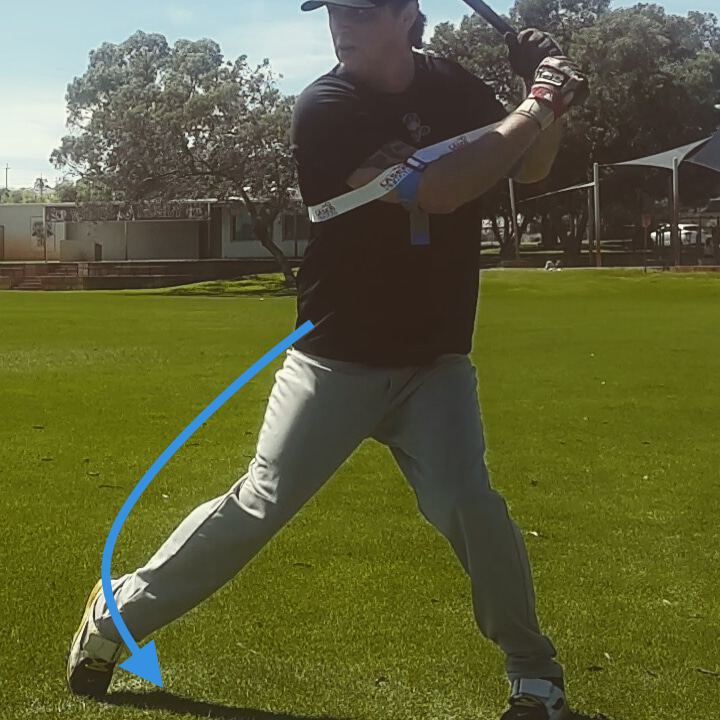 Incorrect rotation triggers too much weight on your back leg/foot. 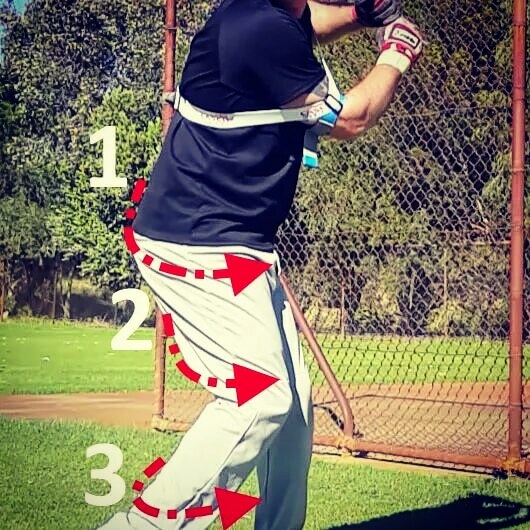 Pressure on your back leg/foot triggers a tilt in the angle of your hips and prevents you from turning your back foot from your hips, and you rotate from your knee. Tilt in your hips triggers dipping of your shoulders; as your shoulders connect to your spine, and to your pelvis/hips. 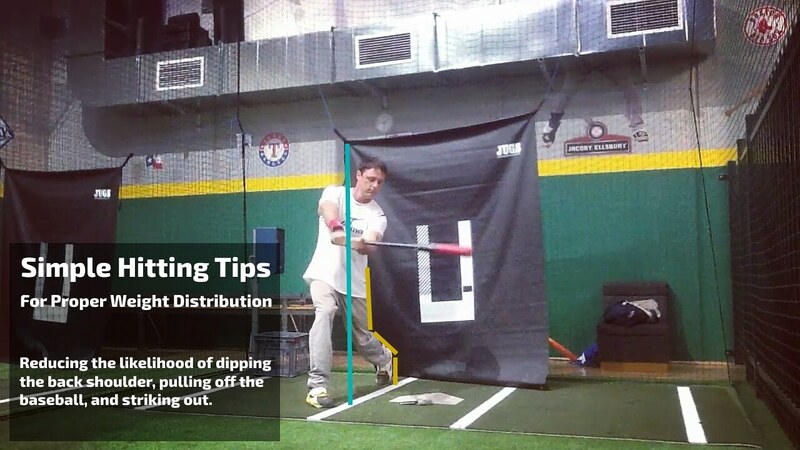 Dipping of the shoulders triggers pulling off the ball and a long, and loopy swing as your bat head to drops. Weight on your back leg/foot triggers pulling off the ball; as your upper body fights your lower body resulting in spinning off the ball. Weight on your back leg/foot triggers slow rotation; slow rear foot rotation correlates to reduced bat speed. 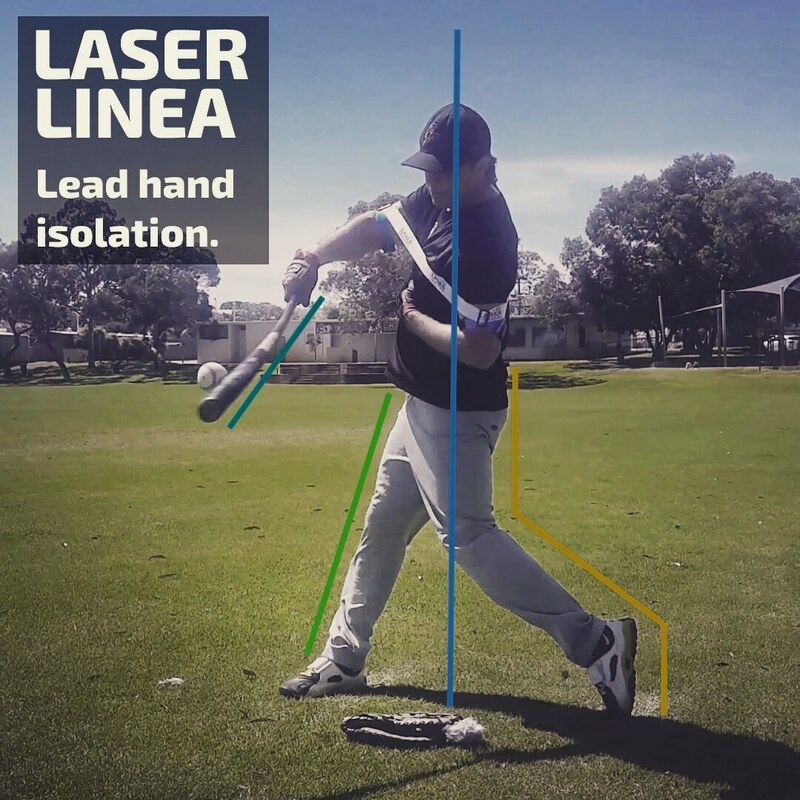 Incorrect weight distribution triggers you to spin/pull-off the ball the ball. Spinning off the ball triggers problems reaching an outside pitch. 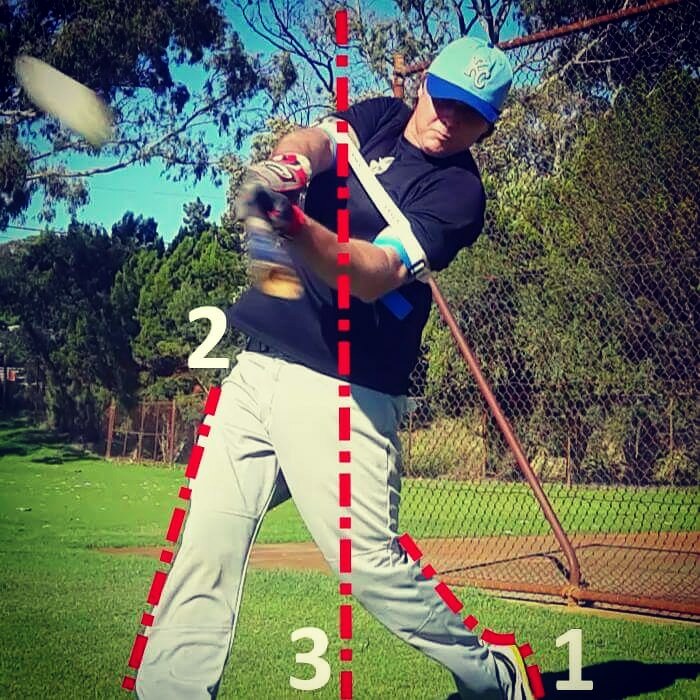 Problems reaching the outside pitch triggers strikeouts, pop-ups, and weak ground balls. Failure to see/track the ball, over-swinging, lacking confidence, nervousness, or trying to pull the ball too much will cause you to rush your stride. Rushing your batting stride triggers your front foot to land too open (big toe pointing at the pitcher). Opening your hips too early. Flying open too early with your front shoulder. Pulling your head off the ball. 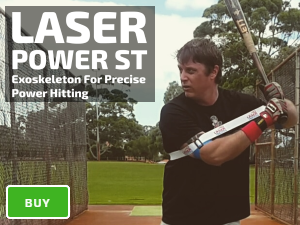 Reduces your ability to react to late movement on the slider, cutter or change up pitches. Increases strikeouts, pop-ups and ground balls.